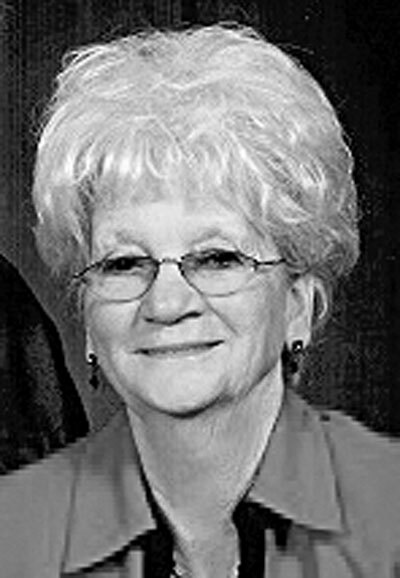 Doris Mae (Scritchfield) Taylor, 79, of Vienna, WV, passed away Friday, December 29, 2017, in Camden Clark Medical Center, Parkersburg. She was born December 1, 1938, in Vienna, WV, a daughter of the late Willie I. and Okie T. Scritchfield. In addition to her parents, she was preceded in death by her husband, Robert Taylor Sr.; sisters Mary Ault, Maxine Tanner and two brothers, Everet and Leonard Scritchfield. Doris attended the Rosemar Methodist Church and enjoyed cooking, baking, working in the yard and spending time with her family who meant so much to her. Survivors include her daughter, Jennifer Elliot and her husband David of Parkersburg; son, Rob Taylor and his wife Charolette of Davisville, WV; sister Deloris; brothers Butch and Junie; grandchildren Courtney Donson, Allison Maddox, Ashley Justice, Kaitlyn Taylor, Dylan Taylor, Madison Wine and several great-grandchildren. Per her request, services will be private. Sunset Memorial Funeral Home, Parkersburg, is honored to serve the Taylor family.